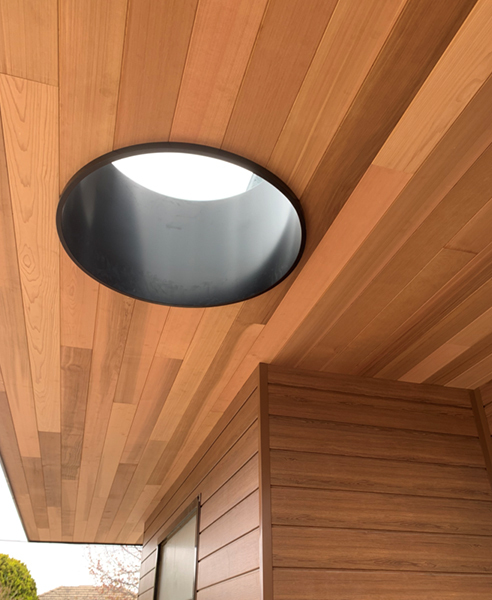 Hazelwood & Hill are pleased to be able to offer the Tilling Timber interior range of Western Red Cedar Linings which are manufactured from PEFC Certified timber. Natural colour tones range from a light straw through buff and warm red to the occasional deep brown. V-Joint profiles are available in either, uncoated or pre-finished, ready to accept your choice of stain or finish. All lining products can be installed horizontally or vertically depending on the style you wish to achieve. For further information, please visit www.hazelwoodhill.com.au today.